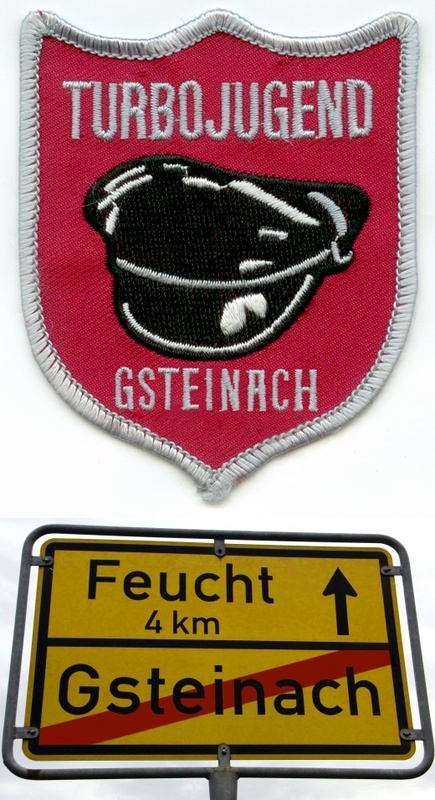 THIS IS GSTEINACH, NOT L.A.! A suburbian blind alley. No shop, no restaurant, no club (haha!). No convenience store or gas station where you can go buy some booze and magazines after midnight. Just middle class people in fancy little houses not too close to the big bad city which feeds them all. Forever waiting for something exciting to happen to break the mundane monotony of regularity … but already knowing that nothing will ever change in this place. Life passes away. Everything comes and goes in cycles. This season also came to an end: In my late years I returned to this lonely dead spot I used to call my home. Nothing has changed. That’s why TJ Gsteinach is just me: Because here is nobody else. If you go astray in my hood drop me a line. I’m still there chasing nazi-vampires in forgotten woods. „I know you wouldn't want us to be sad.